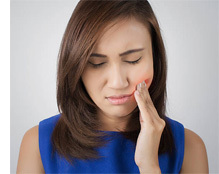 Is your “toothache” caused by a tooth or by another problem unrelated to your teeth? If your symptoms are limited to the jaw and mouth, you may have TMJ dysfunction or other dental problems that are treatable at our office. If you have additional symptoms that aren’t related to the jaw or mouth, an underlying medical condition may be to blame. If you have concerns or questions, don’t hesitate to call Dr. Tong and her team at 852 2810 1801. Dentists like Dr. Titania Tong and her team are on the front lines of detecting conditions such as head and neck cancers. These conditions may be detected during routine visits, usually scheduled every 6 months. According to researchers at the University of California San Francisco, the incidence of a certain type of head and neck cancer has exploded in the past 15 years. This type of cancer is linked to the human papillomavirus or HPV. This is the same high-risk HPV that causes cervical cancer. Our professionals are trained to detect abnormalities during routine dental visits. These abnormalities may include ulcers or growths on your tongue or tonsils. 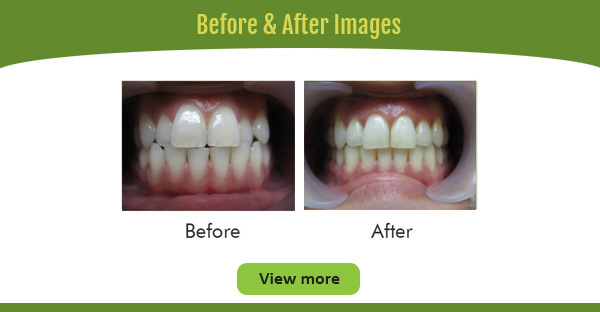 If you haven’t scheduled your next appointment, call us at 852 2810 1801. It is our philosophy that no patient should dread visiting the dentist. Therefore, our team operates in ways that allow our patients to feel most comfortable during any type of treatment. 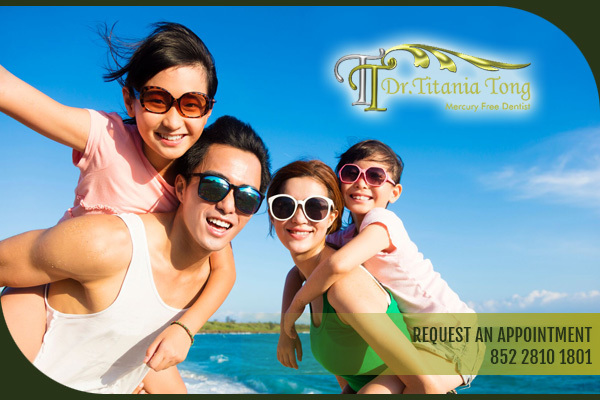 Dr. Titania is so light handed that patients barely feel the pinch when the local anesthetic is administered.